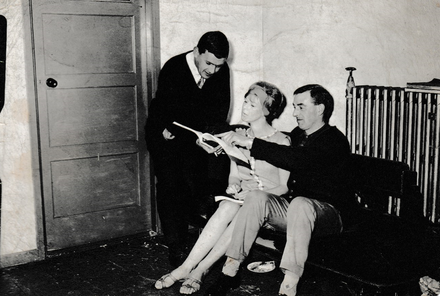 The story takes place in Paris and on Devil’s Island. It concerns Irma, a good-time girl with a heart of gold, and her story relationship with Nestor, a somewhat bewildered law student who becomes leader of a Parisian gang and ends up with them in a prison colony, convicted of a murder he could not possibly have committed. 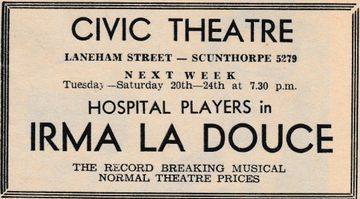 I first saw ‘Irma la Douce’ shortly after its London opening in 1958. It was, in fact, the first West End show I had ever seen, and has since remained a personal favourite. To my mind, ‘Irma’ was a trendsetter among modern musicals, marking a break with the tradition of lavish décor and huge choruses. 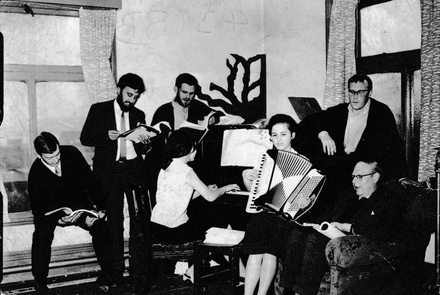 It is an actor’s musical, with an emphasis on plot and dialogue; the songs, though tuneful, are not outstandingly difficult and rely more for their effect on attack and projection, rather than intricate musical technique. 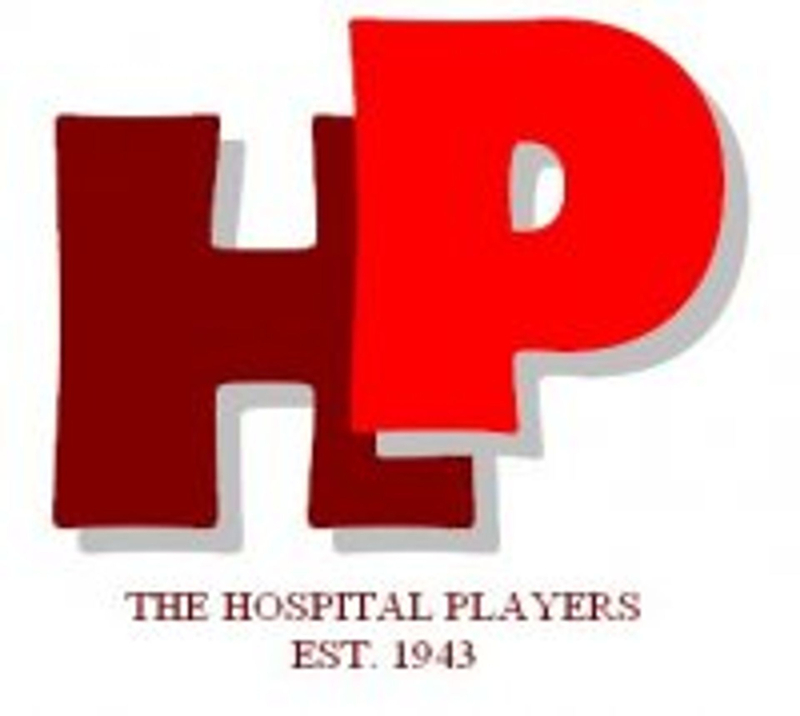 On receiving an invitation to undertake a production for The Hospital Players, I was delighted to learn of their wish to attempt a musical, a first in their history. For me, ‘Irma’ was the natural choice and, happily, The Hospital Players agreed. Familiarity has not caused me to revise my opinion. 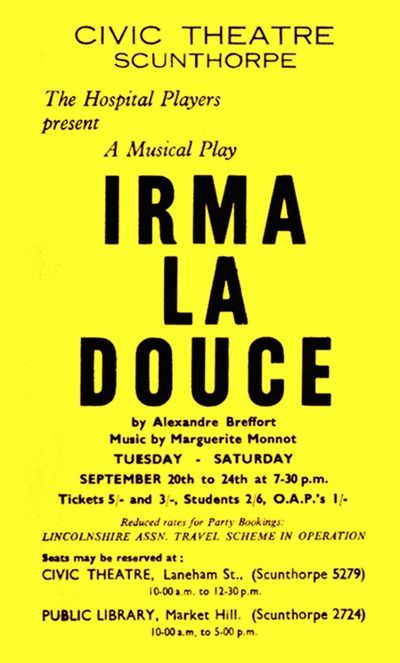 ‘Irma la Douce’ has the ageless quality of an outstanding musical, and the story and tunes seem as fresh to me now as they did eight years ago.